A Book Dork: "Clockwork Angel" Release Day! 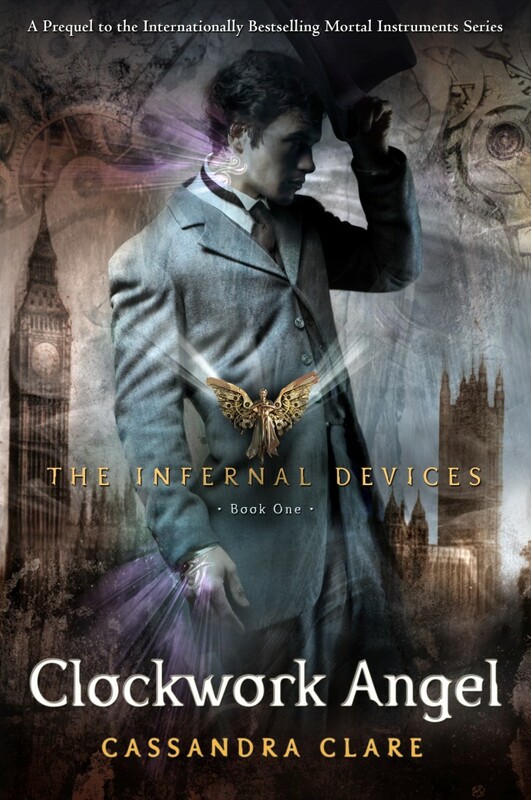 "Clockwork Angel", the first book in the Prequel series to "The Mortal Instruments Series" by Cassandra Clare, was released today! I am 160 pages in and loving it. If you are a fan of fantasy or paranormal then you MUST read this series. 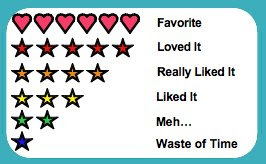 Adults and teens alike can't get enough. I also just read that Clare will be adding 3 new books to "The Mortal Instruments Series"! The covers haven't been released yet, but you can learn more about her books by checking out her website here. I have to get back to the book now... I am going through withdrawal!